While we pride ourselves on getting out and exploring Sydney, there ain’t nothing like getting some much needed shut-eye under a feathery soft doona, especially when the weather turns sour. 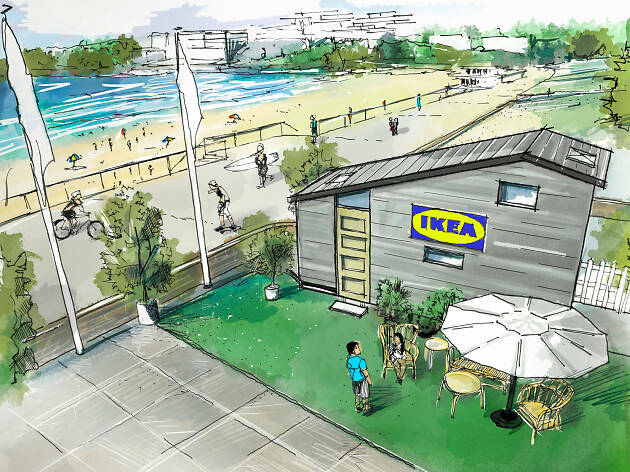 Swedish home décor and design giant IKEA have cottoned on to this sleepy love affair, and have set up a collection of free events investigating sleep alongside a pop-up tiny home on the shores of Bondi Beach. 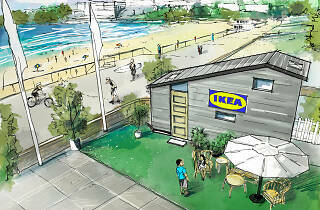 They’re calling the fancy beach shack the IKEA Sömn [Sleep] Studio. While there’s the opportunity to spend a night at this luxe little home – you can enter a competition to score a night at the pop-up hut with customised pillows and other ridiculously tailored B’n’B experiences – there’s also a host of sleep-related events happening when the house opens on March 28. You can start the day by treating your gut flora to a sleep-friendly meal from 7.30am at the pop-up café, Fermented. While you feast, health food advocate and I Quit Sugar author Sarah Wilson will take breakfasters through a fermenting masterclass. There’ll be a panel discussion from 10am debunking sleep myths and discussing the sleep-to-productivity paradigm, and from 1.30pm sleep specialist Olivia Arezzolo will give advice on slumber techniques while you enjoy Swedish-inspired snacks. There’ll even be the chance to make a personalised aromatherapy pillow spray for sweet smelling dreams (because we’re fancy like that). Disappointingly, these and other events won’t actually be happening inside the probably very chic tiny house – the ‘tiny’ concept is really a stick in the mud for large-scale events. Instead, head to the North Bondi Surf Life Saving Club for all the snazzy snoozy info throughout the day. To find out more about the competition, head to this IKEA Australia Facebook page. The experience includes dinner and brekky, plus $2,000-worth of IKEA linen, pillows and mattresses. Would you prefer to stay out all night? Kick on at these fabulous Sydney bars and pubs for live music. Or, spend your evening doting on your vines and ferns from Sydney’s best plant nurseries. 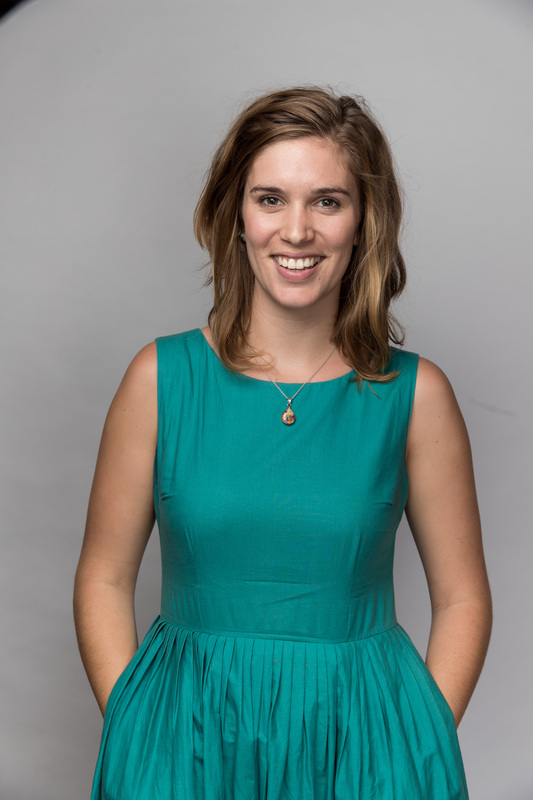 Olivia is the Assistant Editor at Time Out Sydney. She's also a competitive op-shopper and hopes to eventually eat her way across every continent.